LG V20 Android 7.0 Nougat: The Lead Korean electronic gadget maker will launch its next mobile with the most recent Android 7.0 Nougat. The company named the model as LG V20. Yes..! the next smartphone and the first handset of LG with Android N, also called as Android Nougat. In the last October, the company launched the V10 version with the different unusual features as the smartphone had the dual front-facing camera and secondary screen, etc., It got full star reviews by the reviewers. 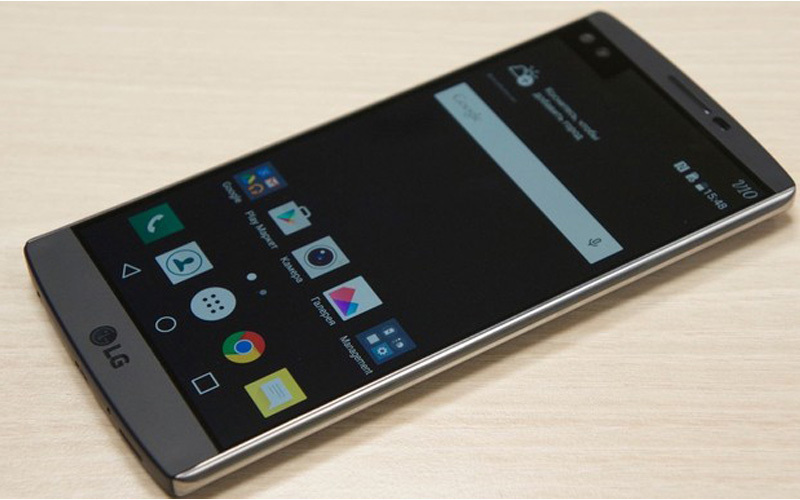 One of the leading Technology websites, The Verge has interacted with the company for further details about LG V20. Now, they waiting for their reply. The Google also didn’t announce the official release date of Android 7 Nougat. The LG company announced the V20 release on Korean. So, it is the translated news announcement. As per the reports, the LG V20 specifications are included with the features of the same V10 dual-facing camera, second screen and it is the first smartphone will arrive with the built-in 32-bit DAC. Stay tuned for the More updates about the Official Report of LG V20 Release. Android Nougat in August 2016 with Manual Camera!